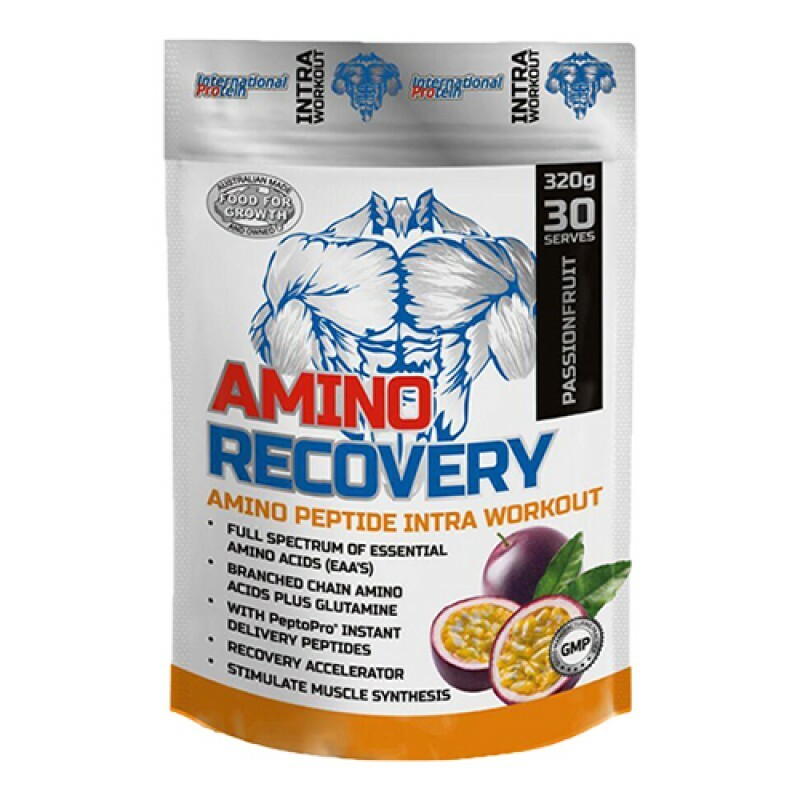 Amino Recovery is an extremely advanced, scientifically formulated, intra and post-workout BCAA product designed to help achieve the fastest recovery possible after intense aerobic or heavy anaerobic training. 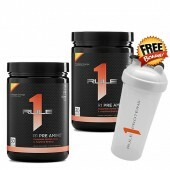 This is an incredible, scientifically formulated Amino Recovery product from International Protein that was created to harness recovery following the most intense of workouts, whilst obtaining substantial muscle and combating muscle soreness. 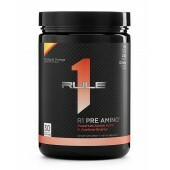 International Proteins Amino Recovery contains an incredible blend of natural fermented L-Glutamine, Branched Chain Amino Acids (BCAA’s) and Pepto Pro Hydrolysed Casein, providing a full spectrum of micro-nutrients critical to any athletes muscle recovery. 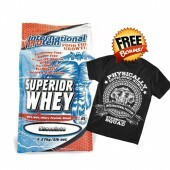 Pepto Pro is pre-digested, with over 60% di and tripeptides for instant delivery, even under heavy training conditions. Substantial human clinical studies show Pepto Pro® can improve endurance, reduce muscle soreness, deliver faster recovery and increase muscle development. 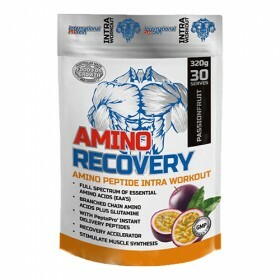 Amino Recovery can be used on its own or in combination with International Protein EXTREME CARBS. Studies show that when Pepto Pro is consumed with carbohydrates, improved protein balance and muscle protein synthesis was observed during exercise! Rock Hard Explains What's in it! 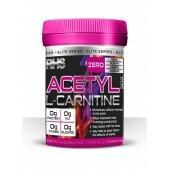 It contains a blend of naturally fermented L-glutamine, branch chain amino acids (BCAAs) and the unique "PeptoPro" hydrolysed casein, providing a full spectrum of micronutrients important for muscle recovery. The "PeptoPro" hydrolysed casein is pre-digested, with more than 60 percent di/tripeptides for rapid delivery into the body. 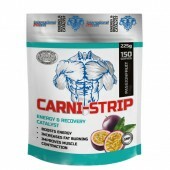 A number of clinical studies show this process can increase endurance and combat muscle soreness whilst promoting better recovery and driving muscle development. The team here at Rock Hard Supplements use Amino Recovery on its own or in combination with any of the International Protein product line. 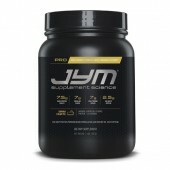 Directions for Use - For lean muscle recovery: Mix 10.6g (1 SCOOP) with 500mL of water in your Rock Hard Supplements Shaker Bottle and consume during and after your workout and enjoy. Lemon Lime Flavour exclusive to Rock Hard Supplements ONLY! !